Boo-yah! Crash fans can rejoice as Crash Bandicoot N. Sane Trilogy is available for PS4 and PS4 Pro owners. Activision Publishing, Inc., a wholly owned subsidiary of Activision Blizzard, Inc. (NASDAQ: ATVI), brings Crash Bandicoot, one of the most famous game characters in history, back into fans’ living rooms today with beautiful remastered HD graphics. 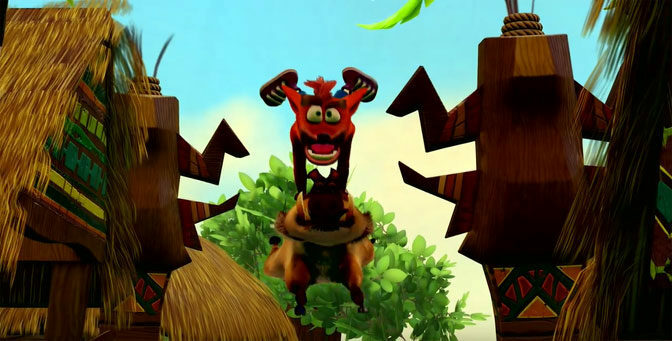 Fans can play as Crash or his sister Coco in the three games that started it all: Crash Bandicoot, Crash Bandicoot 2: Cortex Strikes Back and Crash Bandicoot 3: Warped. In addition, today marks the launch of the Crash Bandicoot Comeback Speech Green Screen video, giving fans the ability to create their own custom videos featuring the famous Crash Bandicoot character. The Music from Crash Bandicoot N. Sane Trilogy is also available today. Starting today, fans can download the Crash Bandicoot Comeback Speech Green Screen video. Featuring Crash giving his comeback strong speech, fans can edit the footage to create their own custom videos with the classic character. 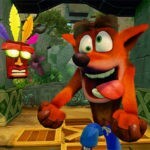 Some of the best #CustomCrash content will be immortalized on www.crashbandicoot.com. Also available today is Music from Crash Bandicoot N. Sane Trilogy. This all-new musical score, composed by Vicarious Visions, was inspired by the original score by Mark Mothersbaugh and Josh Mancell. 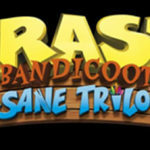 Featuring 47 tracks, Music from Crash Bandicoot N. Sane Trilogy is available for streaming free, initially via Spotify. 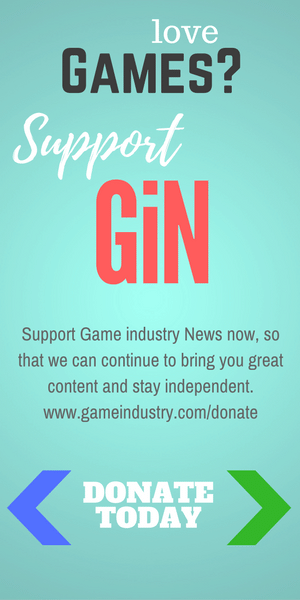 With more than 100 levels to explore, fans will enjoy seeing their beloved ‘90s video game icons like never before in this fully-remastered “N. Hanced Fur-K” and PS4 Pro HD. Developed by Vicarious Visions, Crash Bandicoot N. Sane Trilogy is available now on PS4 and PS4 Pro for the suggested retail price of $39.99. For more information about Crash Bandicoot N. Sane Trilogy, please visit www.crashbandicoot.com or follow @CrashBandicoot on Twitter, Facebook and Instagram.